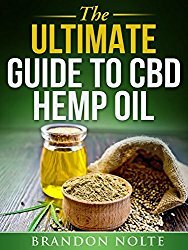 Cannabidiol (CBD) is gaining a reputation for its beneficial properties for health, illness, skin and hair. Research has suggested its positive influence on a long list of illness, from diabetes to arthritis. With its ability to benefit a wide range of people, the market of CBD products is reflecting this range. Those interested in adding CBD to their daily routines as either a general health booster or an alternative remedy can choose from a variety of products. CBD can be taken as gum, capsules, and tinctures (drops), it can be vaped, eaten as chocolate, or applied to the hair or skin using CBD lotion, shampoos and more. Different forms have different potencies and are suitable for different people who have different needs when it comes to CBD. CBD wax is one choice when considering CBD products. Let’s look at how it is different from other forms, how it is made, how to use it, and who might want to use it. 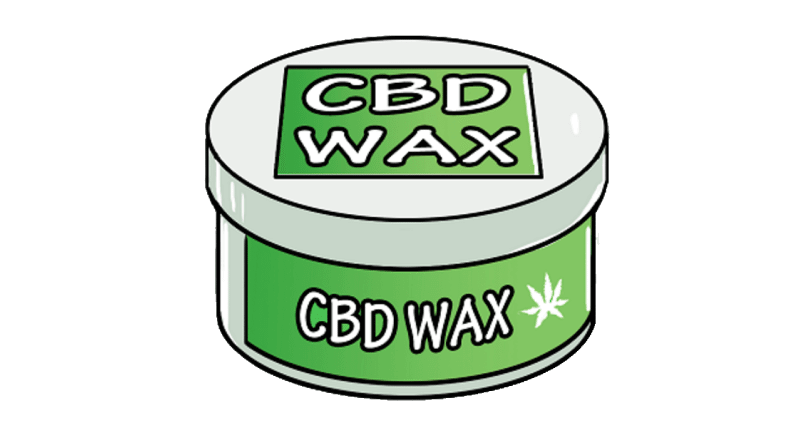 We’ll cover this all in a brief CBD wax review to give a comprehensive overview of wax products. CBD wax has to be dabbed. Dabbing is the process of heating a small amount of wax by applying it to the heated coil of your dabbing pen. The CBD is then inhaled through an attached mouthpiece on the pen. The heat vaporises the wax, allowing it to be inhaled through the mouth. This process is becoming a growing worldwide phenomenon. It allows one to feel the benefits of CBD almost instantly. Another bonus of this method is that it allows each person to easily fine tune his or her dosage. Dabbing can be safely used in combination with other CBD products; however, when first dabbing, it is advisable to start off small and increase dosage if need be. The process of dabbing CBD wax is the same process that is involved when people dab concentrated cannabis (medial marijuana). For this reason, dabbing CBD wax is sometimes shrouded in confusion; is it legal? Yes, CBD is totally legal, and it cannot get you high. It has negligible traces of THC, the compound attributed to the psychotropic properties of cannabis smoking. Let’s take a look at how CBD is made to make this clear. The CBD in CBD wax is extracted using the carbon dioxide process. This process is the best of all methods (C02 method, ethanol method and oil method) for extracting the purest form of CBD. It’s thought of as safest as it removes unwanted substances such as chlorophyll from the oil produced. CBD is extracted from the hemp plant in this case rather than the marijuana plant (both types of cannabis plant but with different properties). This means that the CBD oil extracted to be processed into wax naturally contains low levels of THC and high levels of CBD. THC is known to be concentrated in the flowers of the plant. While medical marijuana is bred especially to be wide with lots of THC-containing flowers, hemp is not. It is not grown with flowers; it is grown for height so its stalks can be used to make materials. For this reason, the CBD extracted from hemp to make CBD wax is high in CBD and incredibly low in THC. Due to the high concentration of CBD in CBD wax, dabbing can be used when you need to feel the instant effects of CBD. For this reason, people might choose to use CBD wax for things such as instant pain relief. While most hemp products are safe to use for the whole family, as they are natural and often a healthy alternative to conventional medicines, CBD wax does need to be used with slight caution. Firstly, as taking CBD wax involves heating the substance, it is not suitable for children. In addition to this, women who are pregnant or lactating should not use these products. CBD wax has many benefits, such as the purity and strength of CBD it contains or the immediacy of feeling its effects. 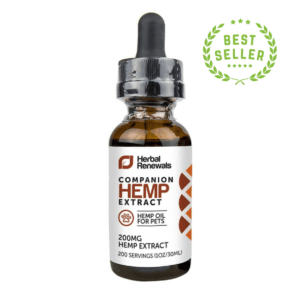 It provides the same plethora of health benefits as other CBD products, which have been supported by agrowing body of research. The process of dabbing wax is sometimes confused with the dangerous methods of dabbing homemade substances, which cause a sense of wariness around the product. However, with CBD becoming more popular with the general population, misconceptions are beginning to dissolve. Due to the nature of heating and inhaling the substance, CBD wax may not be suitable for everyone. However, this method of dabbing is becoming increasingly popular. 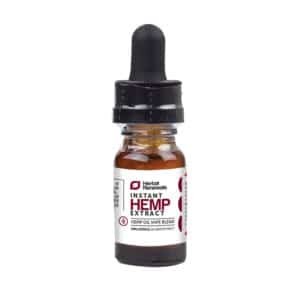 If you are not sure which CBD product suits you most, you can take a look at what the best CBD oil product is to buy. If considering a CBD wax product, then CBD concentrate dab oil is a product to consider. It is safe, legal and convenient with high levels of CBD. What are your thoughts on CBD wax in comparison to other CBD products? If you use CBD wax, what reasons made you choose wax over other CBD products, or are you using a combination? Please post your thoughts in our comments section.